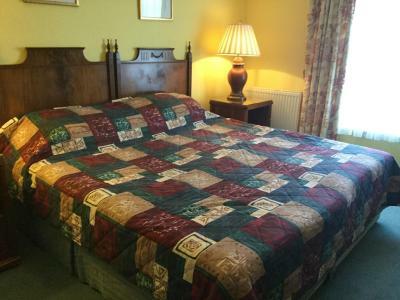 Lock in a great price for Dukes Head Inn – rated 8.6 by recent guests! 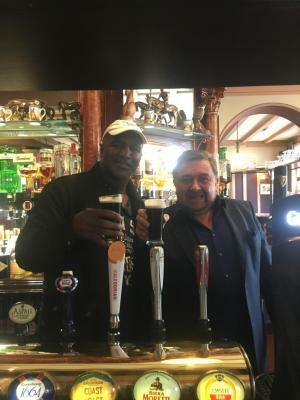 Home from home comfort and hospitality from the Irish owner and his excellent staff! Have stayed at the Duke many times that says it all! 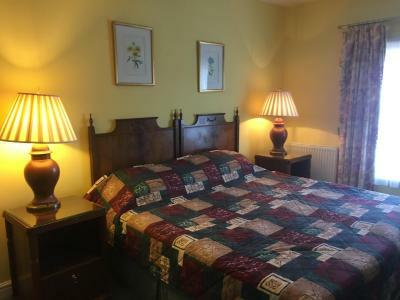 Ideal home from home when visiting Twickerhaw, staff, food and room brilliant. Excellent food and ale great value and quailty. The facilities are spot on. 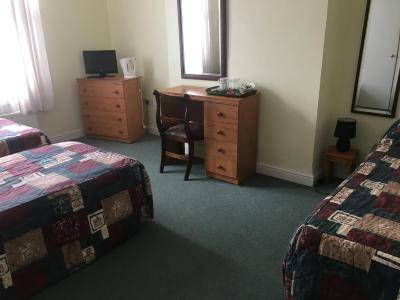 The breakfast section, the bar and restaurant, the food, size of the room, the cleanliness of the bathroom and bedrooms, these were good points of the property. The owners are friendly, helpful, and extremely hard working. The English breakfast was good. 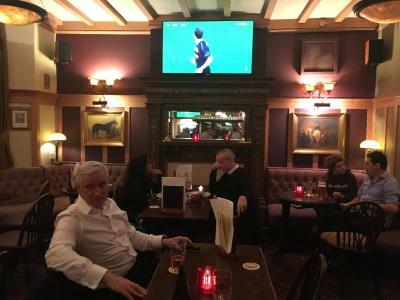 Great location, friendly staff, classic pub experience. Room was spacious. 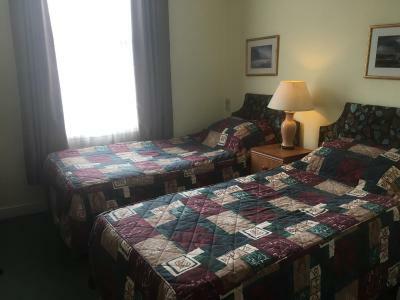 Quiet and private room with easy after hours access. 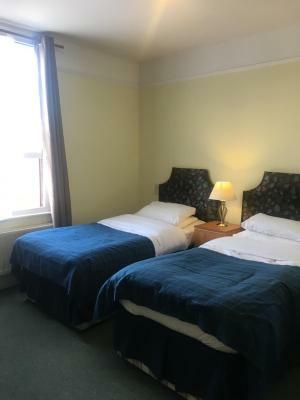 Good location close to Richmond town centre and station. Duke's Head is a traditional English pub with 2 floors of B&B rooms above. 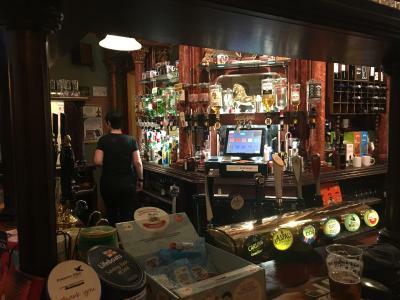 The pub is on a street-corner in a residential neighbourhood so its generally quiet but its a walk of at least 10 min to shopping or entertainments. 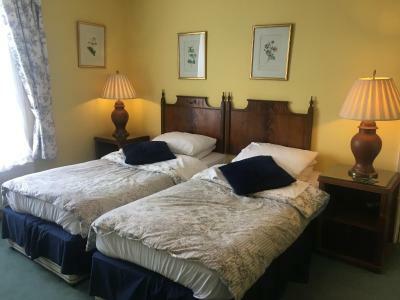 The people were lovely, the English breakfast was good and made to order each morning and the rooms were comfortable and clean and pet-free. Very Cosy, great staff, clean, good food, location not excellent, but ok. Location was lovely. A very pleasant area. 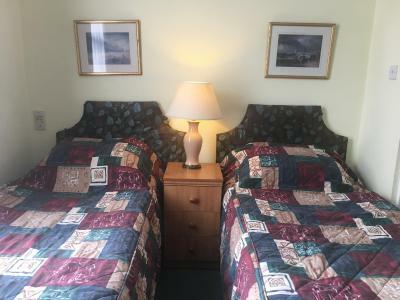 Beds were comfortable and room was pleasantly warm. Quiet despite pub below, and separate entrance/exit for b&b guests when required. The breakfast was very professionally cooked, generous and tasty. Staff were very nice to deal with. Dukes Head Inn This rating is a reflection of how the property compares to the industry standard when it comes to price, facilities and services available. It's based on a self-evaluation by the property. Use this rating to help choose your stay! 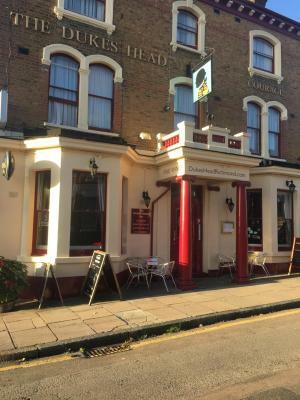 This traditional English inn is less than 2,300 feet from Richmond Station, the town center and the River Thames. 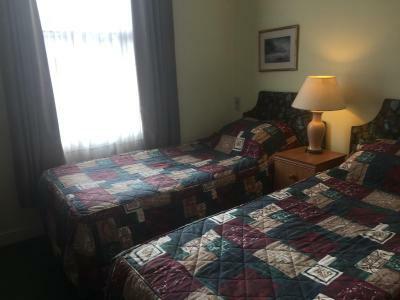 It offers rooms with attached bathroom, some limited free parking and tasty food. 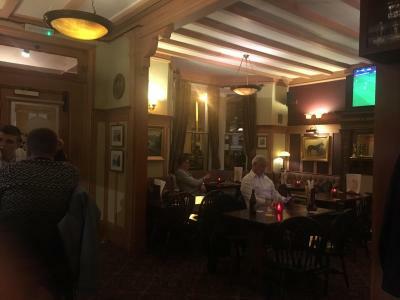 Parts of the Dukes Head Inn date back to Victorian times. It is in the pretty and historic town of Richmond upon Thames, less than 9.9 mi from central London. 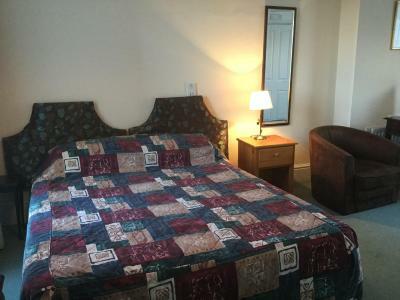 The rooms with attached bathroom have TVs and tea/coffee. A full English breakfast is available each morning. 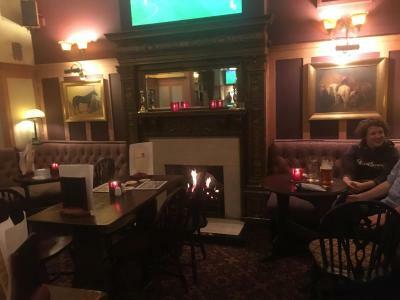 The traditional pub offers classic English and modern food. Richmond Town is a great choice for travelers interested in riverside walks, parks and walking. 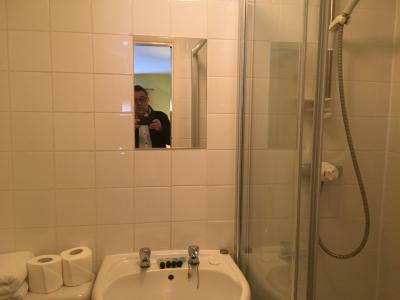 This property is also rated for the best value in Richmond upon Thames! Guests are getting more for their money when compared to other properties in this city. 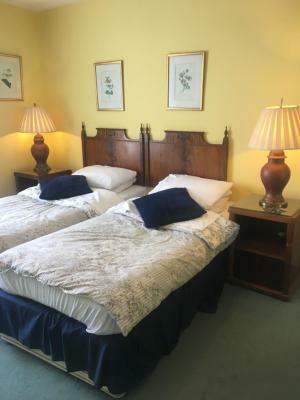 When would you like to stay at Dukes Head Inn? 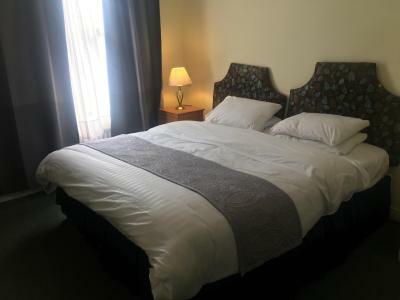 The Dukes Head Inn is a traditional English Inn with Irish hospitality, it is situated in a residential part of Richmond, although only five minutes walk from the town centre. Area Info – This neighborhood is a great choice for travelers interested in riverside walks, parks and walking – Check location Excellent location – show map Guests loved walking around the neighborhood! House Rules Dukes Head Inn takes special requests – add in the next step! ATM card Dukes Head Inn accepts these cards and reserves the right to temporarily hold an amount prior to arrival. Dukes Head Inn accepts these cards and reserves the right to temporarily hold an amount prior to arrival. Parking was a bit of a worry. The bed was terrible. Mattress not only rock-hard but old and sagging. Room far too hot. Nice breakfast and a lovely old building. 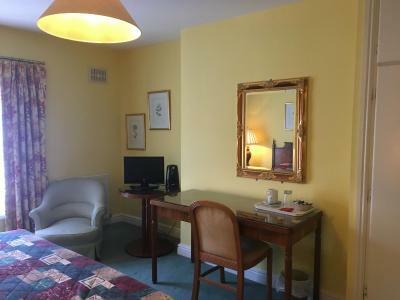 We stayed on the first floor as a room was unavailable on the top floor which we understand have been updated. Our room was in need of an update but well maintained. The owners Patrick and Mairead made you feel at home straight away. 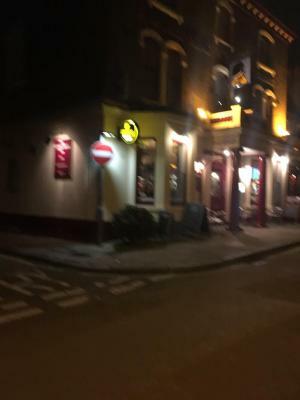 We ate at the pub in the evening and the food was excellent and very reasonably priced. 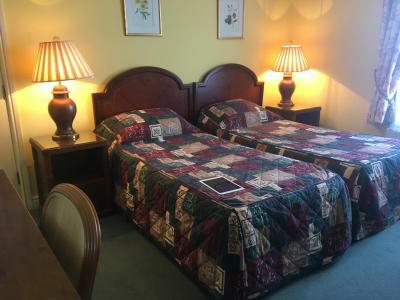 The room was quiet at night and comfortable beds. We will definitely stay again. The bathroom may have some update, but it suits your needs. Nice staff, great pub and top location. Good breakfast, hot and fast. 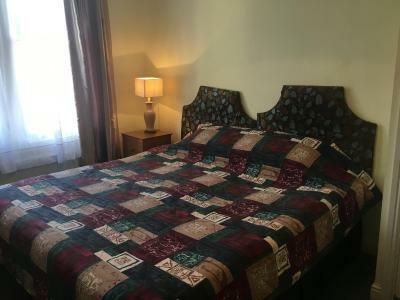 Convenient location, friendly staff, Comfy bed. 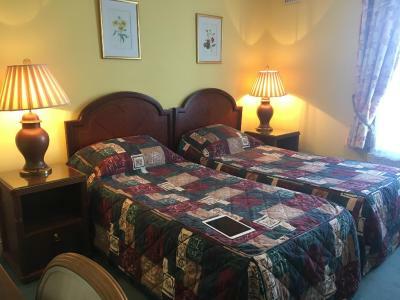 Very friendly staff and the room was spacious, clean & warm. Very reasonably priced. Liked the whole experience staff were friendly and knowledgeable. 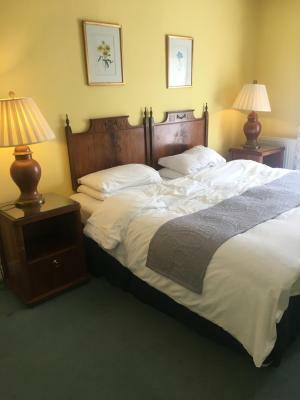 Rooms were spotless, Breakfast was a wonderful experience and the evening meals are large in size well cooked and presented well in all will be booking here again. Fixtures and fittings need some attention. 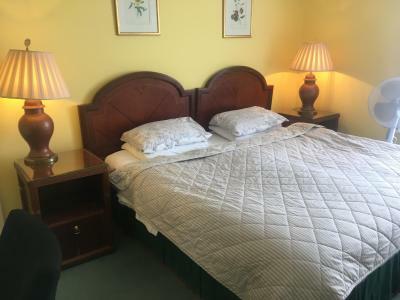 Staff are really welcoming, accommodation has a lovely homely feel about it. Close to shops and small parks, nice part of town. We spent a lovely few days staying at the inn. 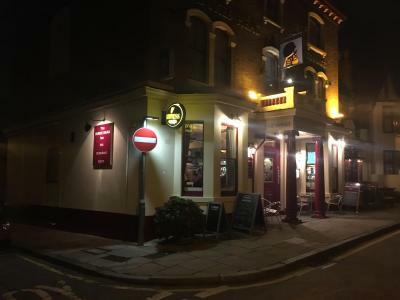 It has a wonderful and cosy ambiance and the staff really go above and beyond. We would definitely return and recommend to our loved ones. The fish and chips was absolutely delicious! 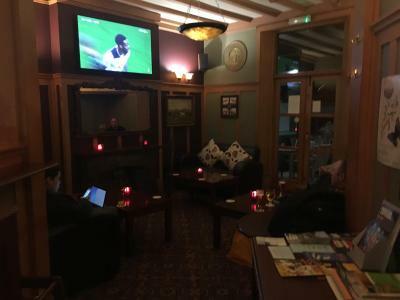 I wanted a pub atmosphere instead of a hotel and so glad I picked The Dukes Head inn, good atmosphere in the pub and peacefully quiet in your room. I would definitely recommend this place.